The Rio 2016 Olympics organising committee says it has seen no evidence of people cancelling travel to the Olympics in August amid the Zika virus outbreak. 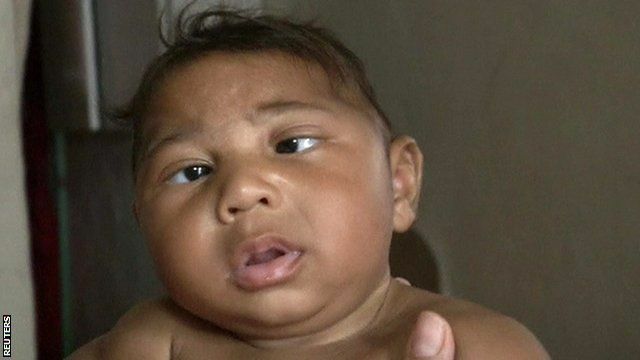 However, the Brazilian government is recommending pregnant women stay away, because the mosquito-borne virus has been linked to birth defects in the country. We take a look at how the disease has spread.